Calendar-At-A-Glance Meeting Announcements: Share you upcoming event, meeting, volunteer opportunities, or products/services by announcing with SHRM-Atlanta's bi-weekly Calendar-At-A-Glance sent to ~6,100 Atlanta professionals! Click here for an example. Monthly e-Human Resource Ads: Gain exclusive access to SHRM-Atlanta's members only through advertising your product or service via the eHuman Resource accessible only to our active membership. Click here for an example. Sponsor Content E-Mail Blasts: Promote your product, service, or event by sending your content to our community (up to 6,100+)! Click here for an example. Demonstrate your company’s expertise and thought leadership to the SHRM-Atlanta community. If you have educational content relevant to HR professionals, SHRM-Atlanta hosted webinars are an ideal way to establish your credibility and gain visibility. 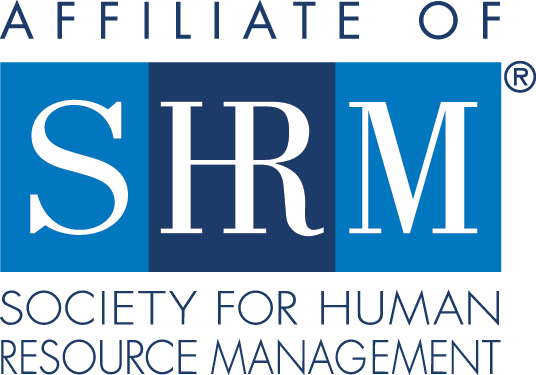 Sponsor provides speaker, topic & content (to be approved by volunteer review team; may not include a sales pitch) for one-hour presentations using SHRM-Atlanta’s online technology that links attendees with both audio and visual by phone and Internet. Register to host a webinar here. Check out some best practices in selling to human resources professionals, here! Contact Jackie Choice, SHRM-Atlanta's Business Development Director, at jchoice@shrmatlanta.org.